FIOA INTERNATIONAL, GOLDSMITHS' MACHINERY SUPPLIER, After Sale Service. 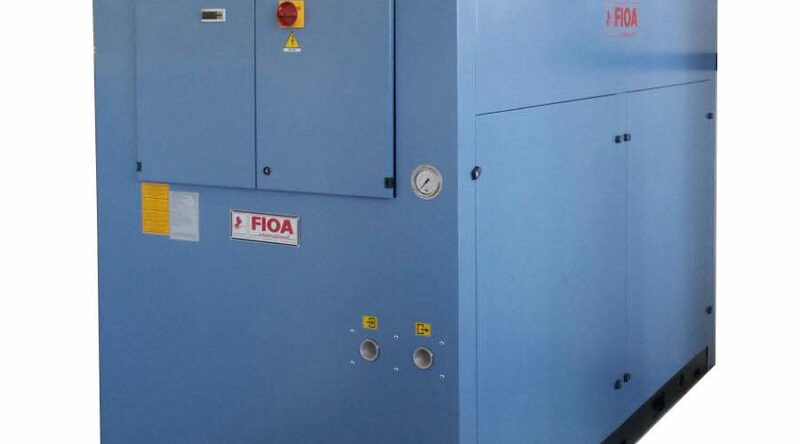 SPECIAL WATER COOLING CHILLER TYPE FIOA 90,5 Kw. AIRLITE NATURAL PAINTING THAT PURIFIES THE AIR! GOLDSMITH MACHINERY Special Offers with SUPERDISCOUNTED PRICE! 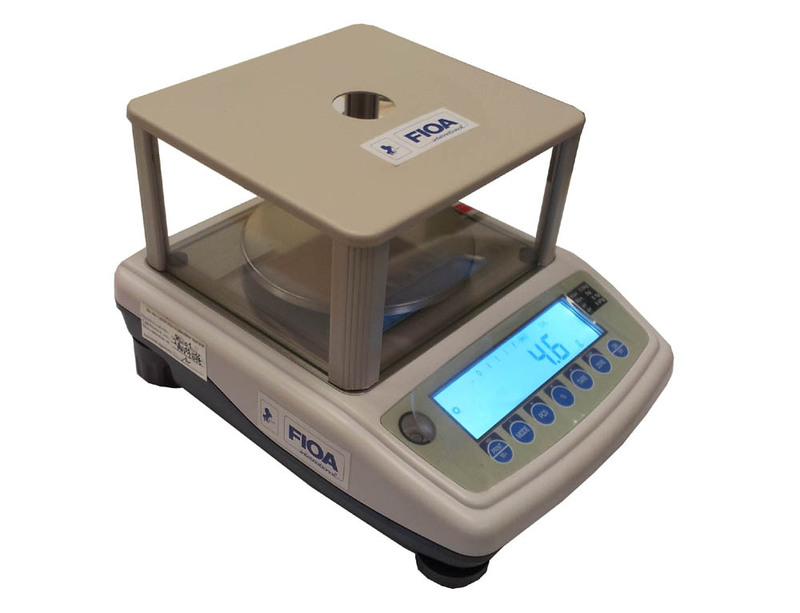 FIOA INTERNATIONAL, historic brand in projecting, manufacturing and sale of goldsmith equipments and plants has always been a guarantee of top quality, efficiency and innovation. 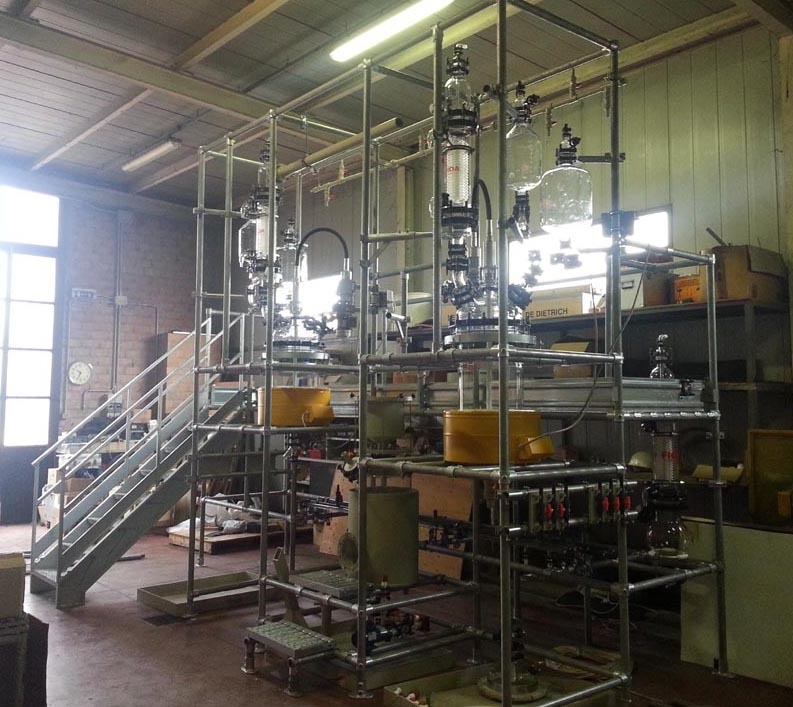 Highly specialized in the production of precious metals recovery/refining plants and ISO standard assay laboratories for precious metals, FIOA INTERNATIONAL is appreciated world-wide thanks to its constant development and distinguishes itself by the professionalism demonstrated in many years of successful activity. 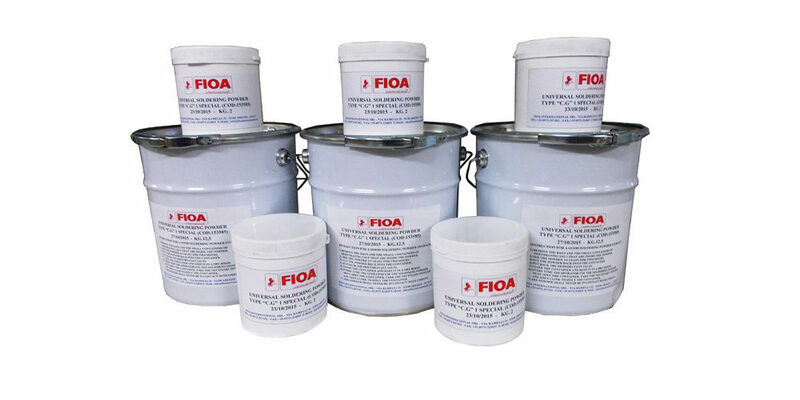 For these reasons the name FIOA INTERNATIONAL is synonymous of quality and guarantee. 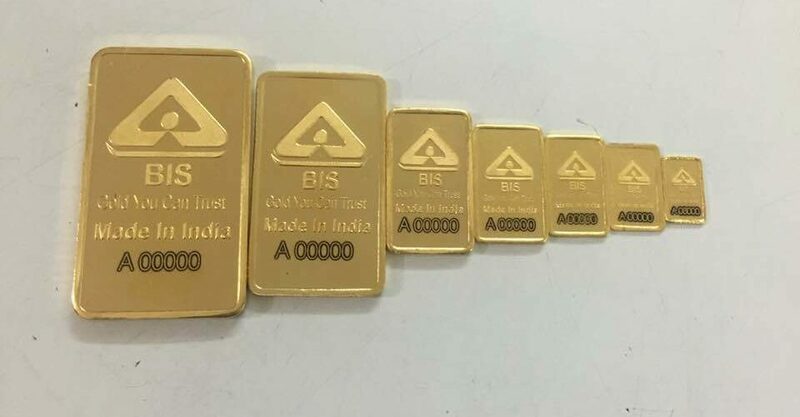 At FIOA INTERNATIONAL the operators can follow the class of precious metals assayer, after which, the operator will achieve the official diploma of assayer, spendable worldwide.